Our mission is to provide the highest quality legal services and advice to our clients, focusing on the elderly, disabled, and veterans of our community. We provide peace of mind by helping our clients solve their legal problems, and prevent future problems, by avoiding hidden pitfalls through proper planning and education. The growing population of Southern Nevada is driven in no small part by an influx of retirees and veterans. Unfortunately, the number of attorneys serving them has not kept pace. We are committed to providing legal services that are particularly important to these underserved communities, now and for years to come. To always provide the highest level of personal service and legal representation to our clients, tailored to their specific needs. We strive to be integrated and actively involved in the community we serve. We are happy to connect you to other professionals who provide services to seniors, veterans, and those with special needs. 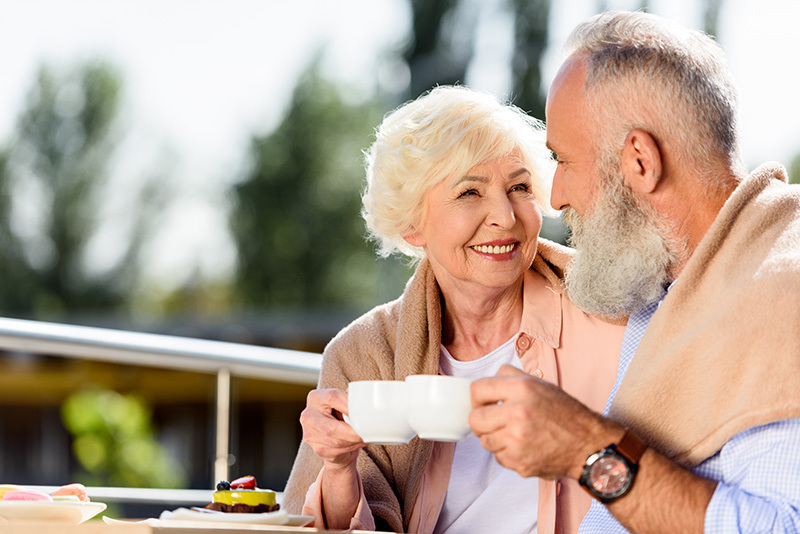 In a nutshell, elder law is the practice of providing legal services in those areas of particular concern to senior citizens. Many people think that elder law is all about wills and trusts. While this is an important part of the practice, elder law is primarily focused on the living needs of the client. These needs may include planning for incapacity, insuring that medical providers and others respect your wishes, and being able to afford long term care, if necessary. In order to better understand how we can help you with these needs, please see our areas of practice below.